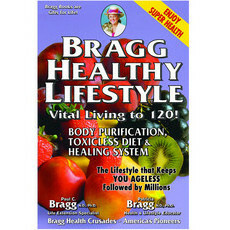 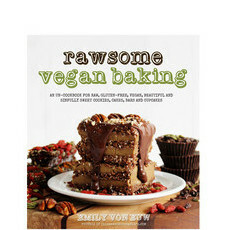 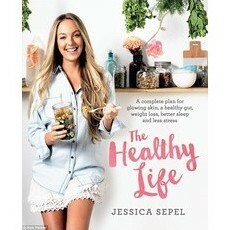 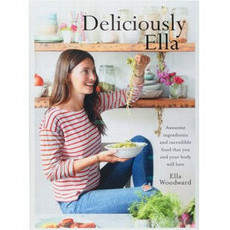 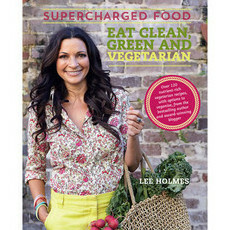 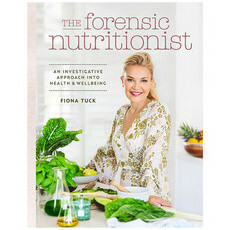 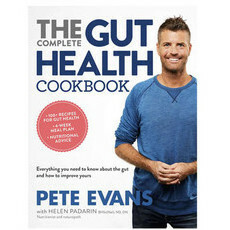 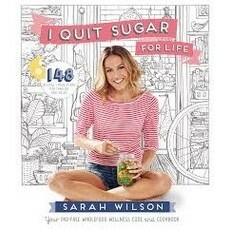 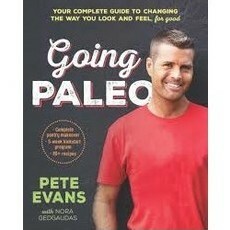 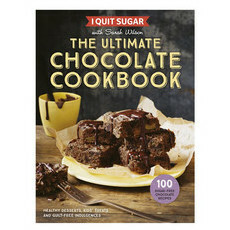 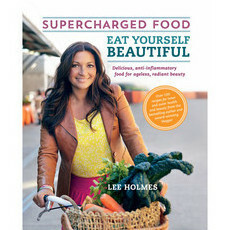 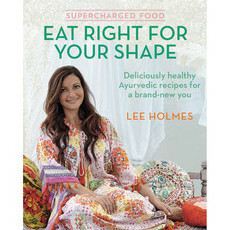 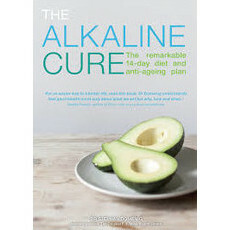 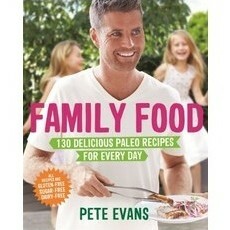 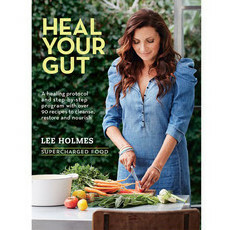 Our beautiful selection of cookbooks will help you live a super healthy, energetic and nourished life! 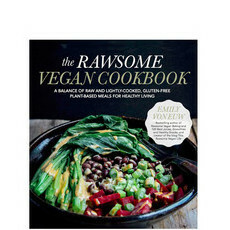 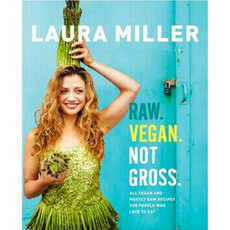 We have carefully selected the very best books covering a whole host of dietary approaches, so if you’re looking for inspiration for a vegan, gluten-free, sugar-free or paleo lifestyle you’ve come to the right place. 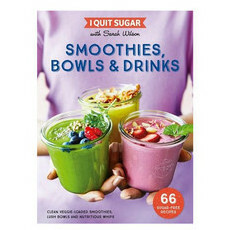 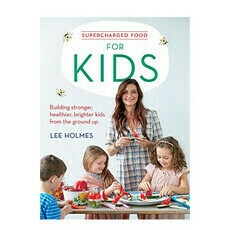 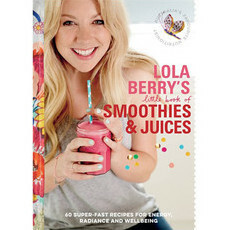 We have books packed full of delicious smoothie and juice ideas, recipes aimed at busy families and those looking for specific health benefits such as improved digestion. 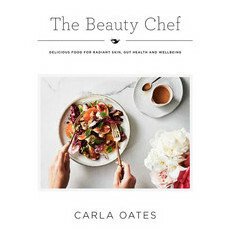 Eating well doesn’t mean going hungry, and we’re confident you’ll find a cookbook that will suit your lifestyle and help you feel amazing! 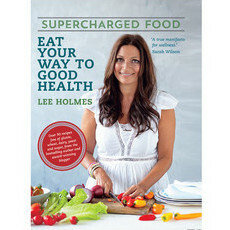 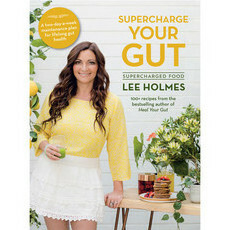 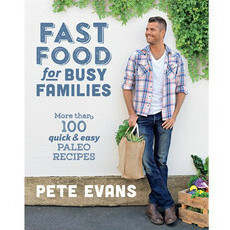 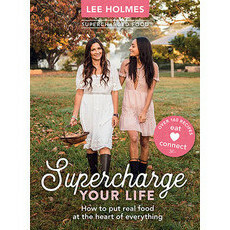 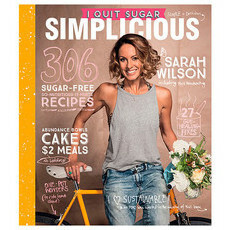 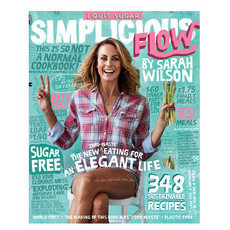 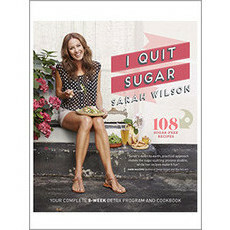 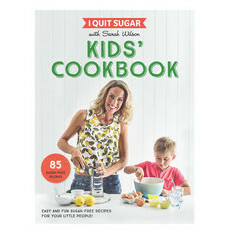 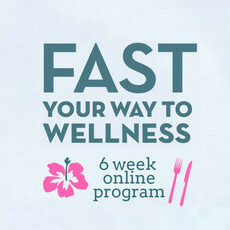 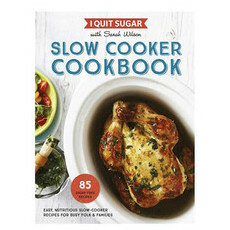 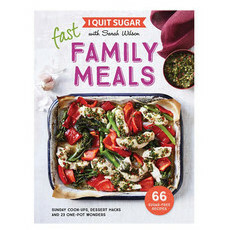 Alongside our mouth-watering cookbooks you’ll find practical, inspiring guides to leading a more mindful, healthy life. 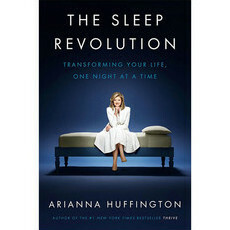 Arianna Huffington’s book “The Sleep Revolution” is a powerful examination of the ways in which a good night’s sleep can improve our overall wellbeing. 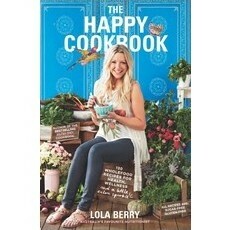 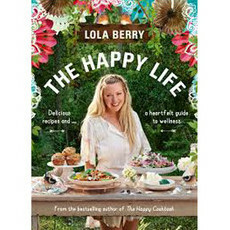 “The Happy Cookbook” by Lola Berry is far more than just a recipe book! 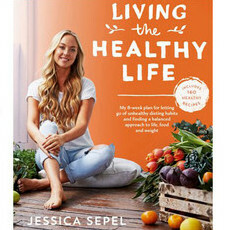 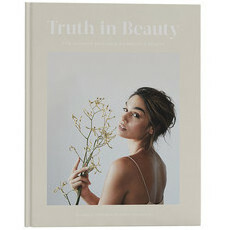 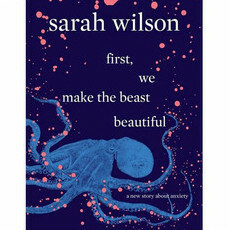 Readers will be inspired to take a holistic approach to a healthy lifestyle that includes yoga and focusing on relationships. 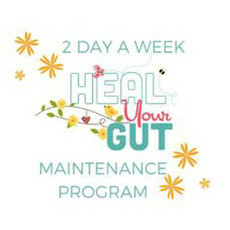 At Nourished Life we know how important it is to take care of our mental wellbeing as well as our physical health. 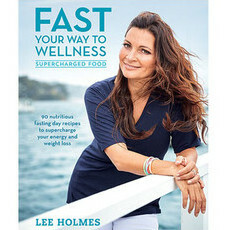 Curling up with our books on mindfulness and empowerment will help you do just that! 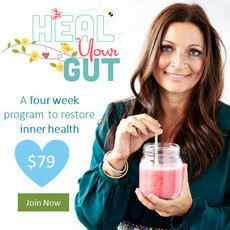 Subscribe to the HYG club for ongoing support!